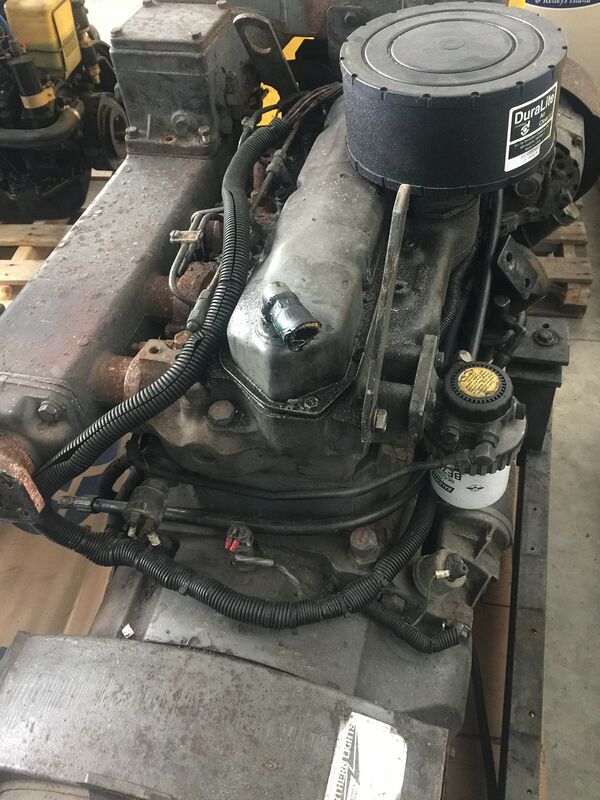 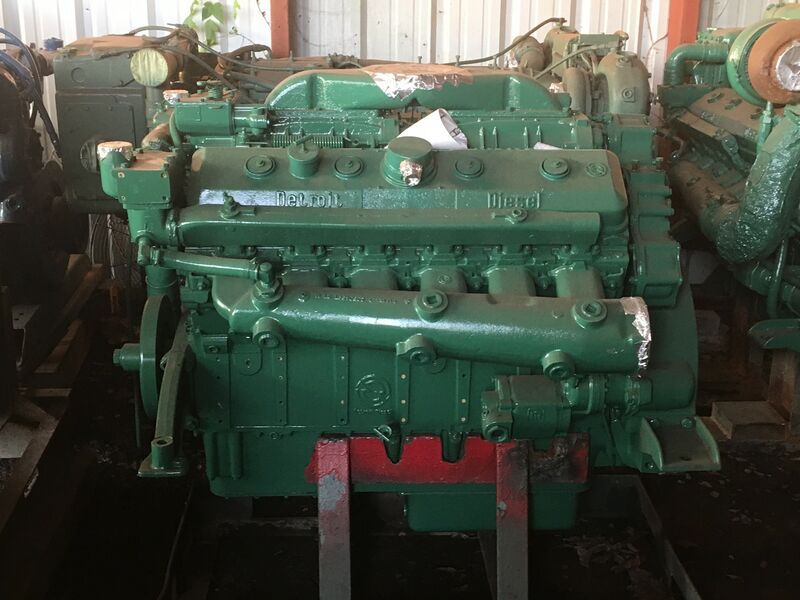 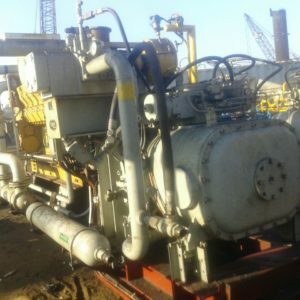 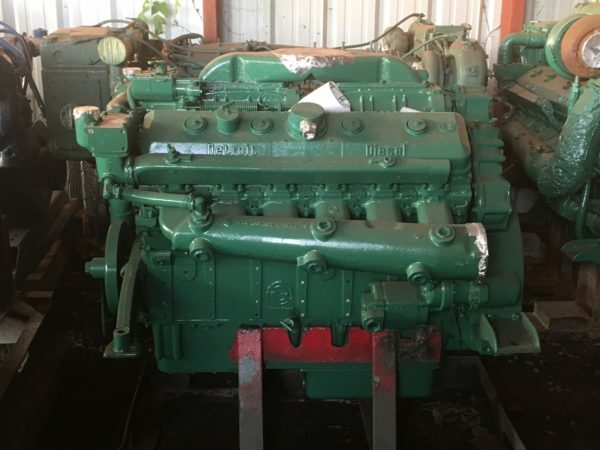 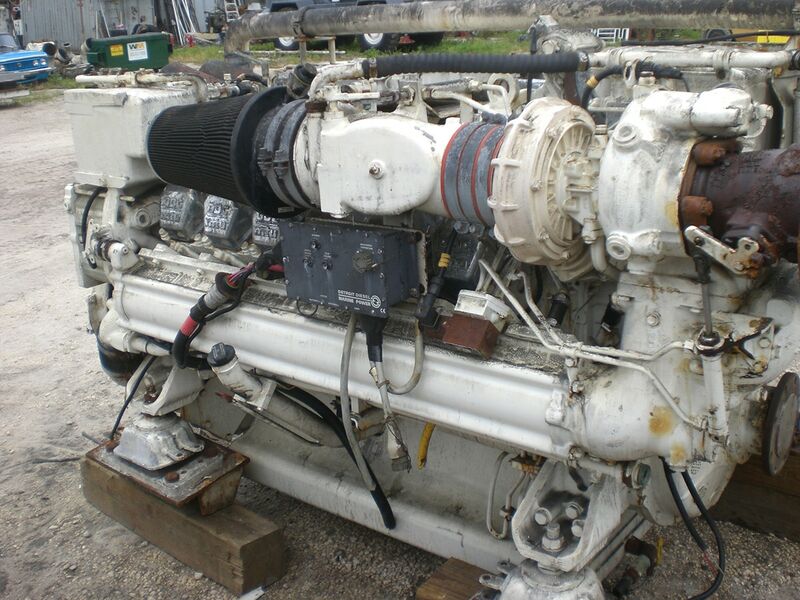 Great low hour used 12V71NA keel-cooled marine propulsion engine available. 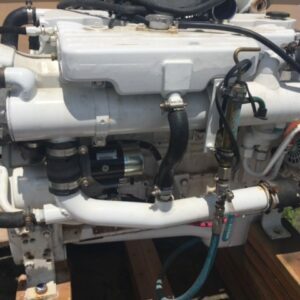 Rated at 360hp at 1800rpm, commercial/work-boat rating. 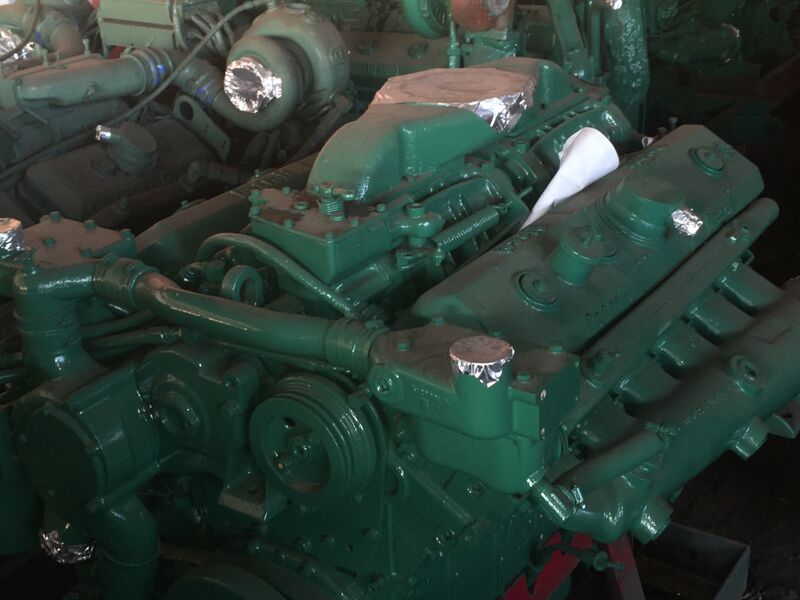 This engine has performed perfectly on a recent dyno test (report available upon request). 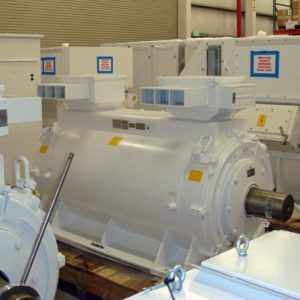 Although the actual hours are unknown as there is no hour meter on the engine, a visual inspection of the liners and other internals show very minimal wear.